a modern and extremely cost effective way to supply information about a vehicle to passing trade 24 hours a day. Green technology enables paperless information sharing, from the paired QR code all the information a user needs is at hand and can be digitally shared. You can use the same QR code again and again, changing details has your sales and stock dictate. Brochures can become a thing of the past. With the Forecourt trader plus you can add more images along with your company logo. How will this benefit me you may well ask, with a vehicle QR Code point of sale placed in the windscreen a customer is able to scan and view the vehicle on a mobile phone, this can be text to any other party’s involved in the buying process i.e. an absent spouse or partner. Your account page has in app analytics giving constant tracking of the vehicles popularity. It will be carried home by the potential customer with all your contact details in hand. Unlike your competitors your vehicles won’t be forgotten. 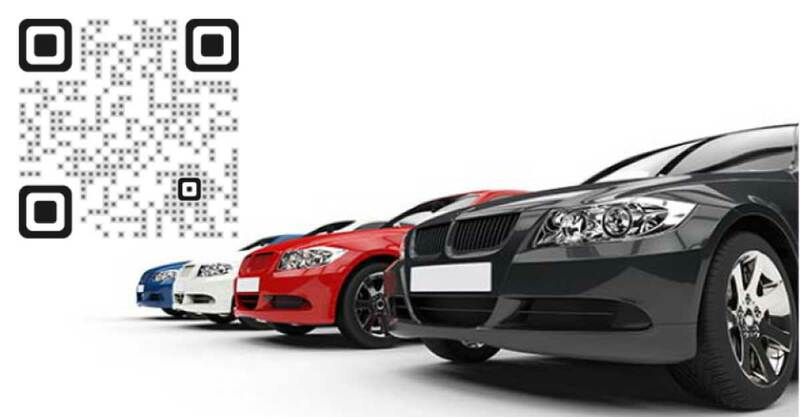 There is no restrictions on how you use your QR Code it can be printed in any popular Auto magazine or local paper. This will give you more photos and better descriptions at a fraction of the cost.